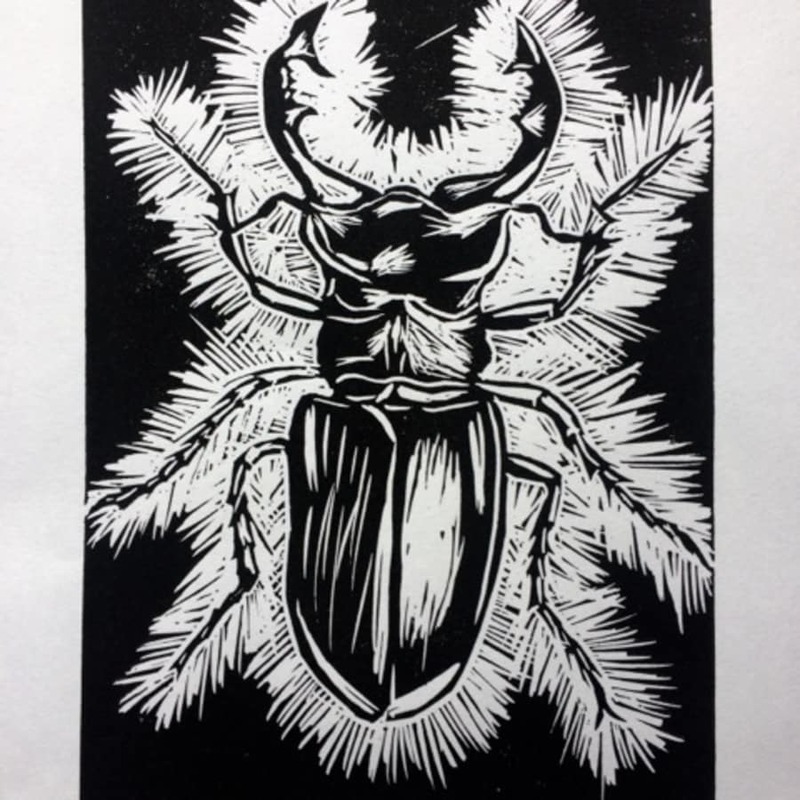 Drop in for this taster workshop in printmaking in Battersea, London and experiment with lino and drypoint. 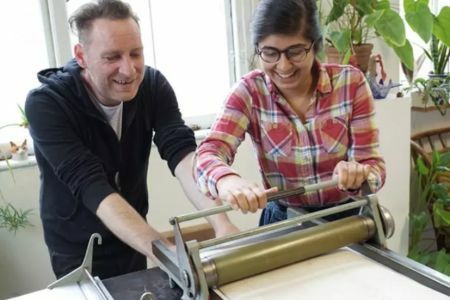 This taster evening allows you to drop into a print making course in Battersea. It is perfect for those who want a fun and relaxed activity to unwind after a busy day. 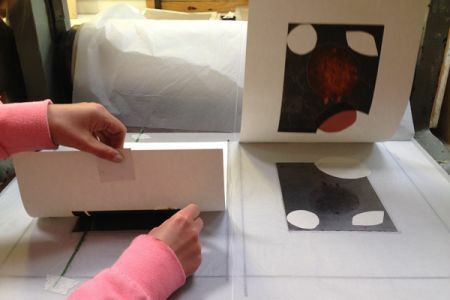 You can delve deeper into the world of printing with friendly teaching which is friendly, supportive and directed towards personal development, to ensure you produce the best prints possible. Class sizes are kept small, so everyone will have the opportunity to really explore their own technique at a pace they're comfortable with. Famous artists such as Picasso and Matisse used the lino cutting method to make many pieces of work. 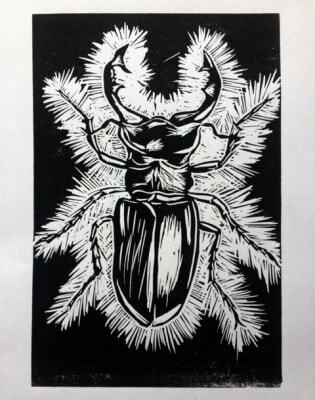 Picasso has in fact been credited with inventing reduction linocuts, where a piece of lino is used multiple times in one print, being recut after each color has been printed. 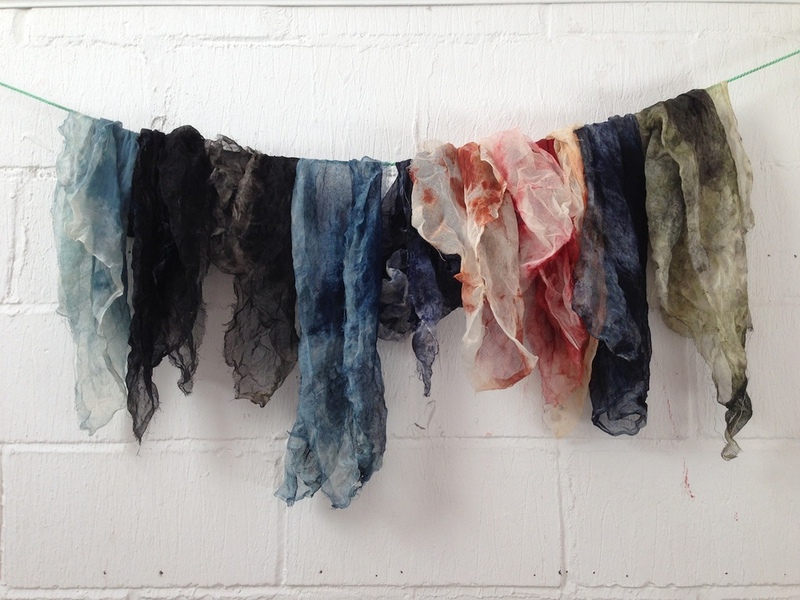 Founded by artist Izzy Moreau who believes that, in this age of technology, it is important to escape sometimes into the hands-on world of traditional arts and crafts. 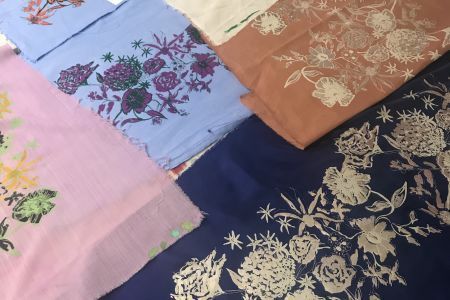 Unlike some of the bigger schools, Lavender Print School is flexible with what it teaches and when so that students can come along at times that suit them during weekdays, evenings and weekends. Drinks and refreshments are always included in the price and bringing along friends and family is encouraged.